Need new apps for your favorite device? Here are 24 iPhone, iPad and iPod touch apps that just hit the App Store. 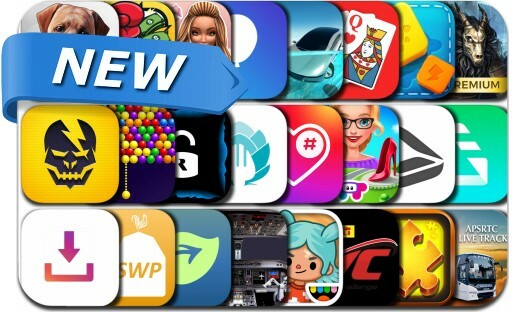 This new apps alert includes Shadowgun Legends, Viva Blast - Crush Cubes, Hearts - Card Game Classic, Redemption Cemetery: Evil, Toca Life: After School, Smart Likes for Instagram Tags, Palm Jigsaw, Scanner & Fax Pro, Invoice Genius and many others.